Peer-review is the vital part of scientific publishing which affirms the validity and credibility of the science reported. It exists to fortified that science published in journals is to benefit the entire scientific community. 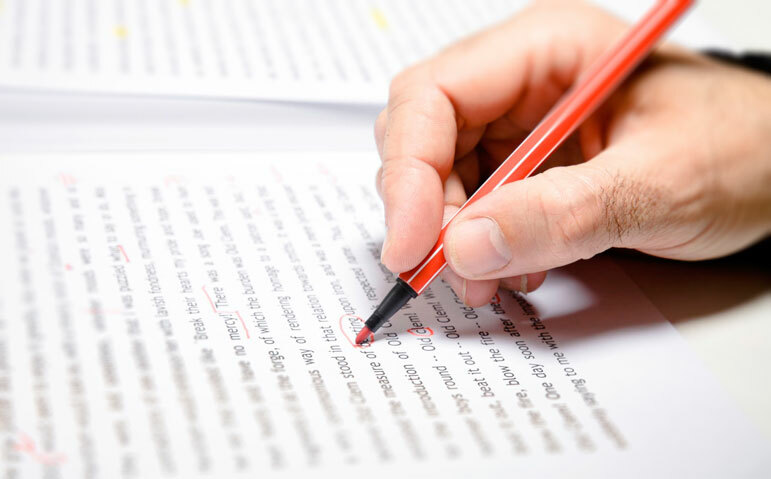 Peer-reviewers are experts who provide voluntarily their services and time to help and improve the manuscripts by reviewing them and offer authors free advice. What is the Criteria to Become a Peer-Reviewer? There is no restriction of having a PhD or other advanced degree but must have the qualification to contemplate yourself a peer, expert or specialist in a specific subject area. Preferably, peer-reviewers have published their work in that specific subject area and also have a methodological background in research methods either qualitative or quantitative. We also encourage laypeople to review, but you have to disclose the level of expertise and background at the time of application. Must have personal experience in conducting the research and specialities in content areas important to research, and also the quality of evaluation is desirable. How to Apply as Peer-Reviewer? To become a Peer-Reviewer you must meet the criteria of Scientific Review Selection Committee and are interested to join an all-volunteer committee of Reviewers. To become a reviewer, create an account at Science Range Publications or login with your existing author account. Click on Apply for Reviewer option and enter your subject specialities as keyword and academic information in the application form. An editor invites you to peer-review an article by using our reviewer database. The standard time to review an article is 2 weeks, and general intention is to provide constructive feedback to authors and also to prevent uninteresting, repetitious or fatally flawed articles publication. Reviewers are acknowledged for their quality review but remain anonymous to authors. For any query or further assistance please e-mail us at support@scirange.com.